For the reduction of deeper wrinkles and deeper skin smoothing with real tightening, The Sciton� Contour system's combination of two lasers sets a new standard for laser resurfacing, allowing Dr. Samuels to precisely vary the depth and effect of your laser treatment. 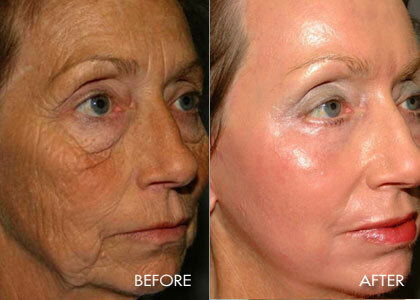 Your peel will be tailored to match your skin condition and desired result, all within your allowable recovery period. 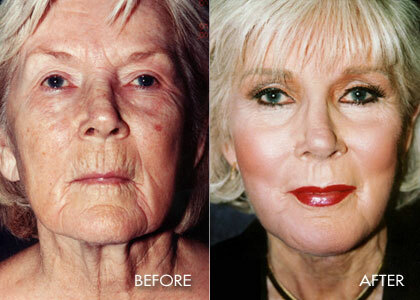 Micro Laser Peel is superficial (1 to 2 days healing time). 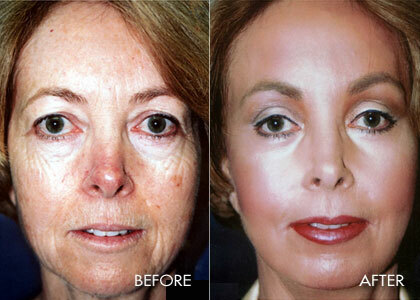 Deeper laser resurfacing smoothes more (5 to 7 days healing time). Conditions which can be treated are: wrinkles, epidermal nevi, acne scars, solar lentigines ("sun spots"), active keratoses ("age spots"), hypertrophic scars, surgical scars, and skin textural problems. Thin layers of skin are removed after topically chilling the skin to achieve desired results in a 30-40 minute in-office treatment. Recovery times vary from 5-7 days of redness and slight swelling, depending on the peel depth. This in-office treatment has almost replaced single-session deep laser resurfacing (usually performed in the operating room), because a series of 1-4 treatments offers much less recovery time and similar results. 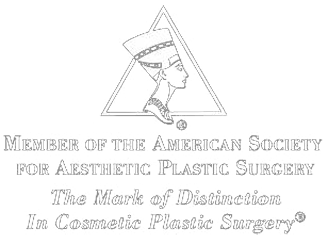 Popular areas of treatment are the face, neck, chest, and hands.